Lt. 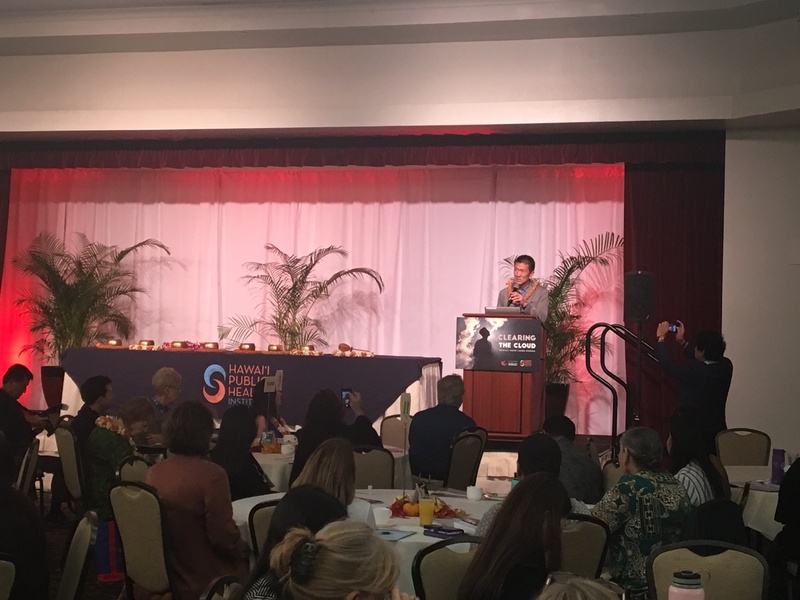 Governor Chin delivered the opening remarks at the Clearing the Cloud: Hawaii’s Youth Vaping Epidemic Conference, which took place on October. 30th at the Dole Cannery Pomaikai Ballroom. 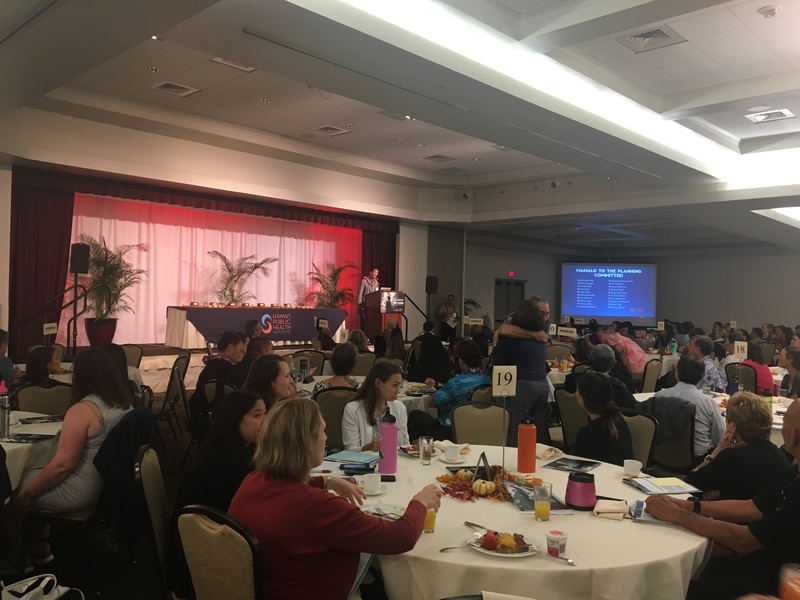 The event, conducted by the Hawaii Public Health Institute, brought health professionals from all over Hawaii and the Mainland to increase awareness, knowledge and open up the discussion further on electronic smoking devices, also called e-cigarettes or vapes, and its impact on our state. Lt. 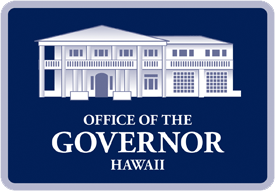 Governor Chin acknowledged that youth vaping is a major concern and has become a high priority issue for our state. 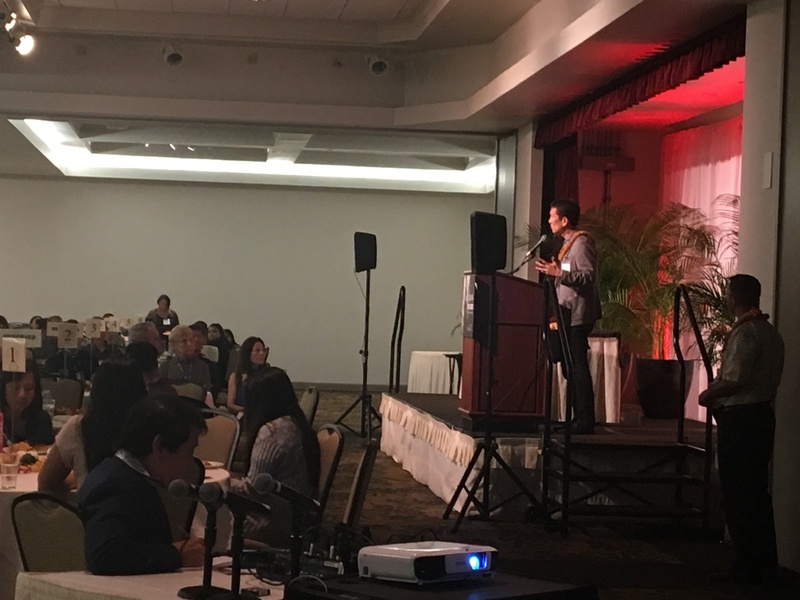 While cigarette and other tobacco usage among Hawaii youth has been steadily decreasing over the years, unfortunately, the use of electronic smoking devices or ESDs such as e-cigarettes and vaping devices, have been exponentially increasing. The Hawaii State Department of Health says about 45 percent of high school students say they’ve tried e-cigarettes. The Centers for Disease Control and Prevention now ranks e-cigs as the most commonly used nicotine-delivery product among U.S. youth, with minors more likely than adults to use the devices. Youth are being lured by candy-like flavors in vaping liquid. There’s no fire, no ash and no smoky smell. Lt. 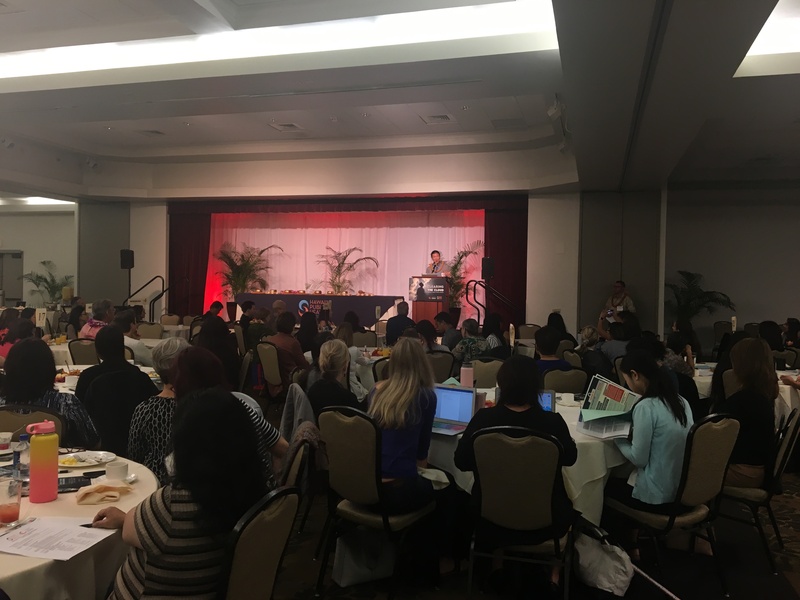 Governor Chin thanked all those attending the conference for wanting to address the vaping epidemic. 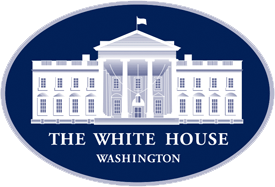 He said by working together, sharing and discussing – we can generate solutions and improvements to keep our children and communities safer and healthier.